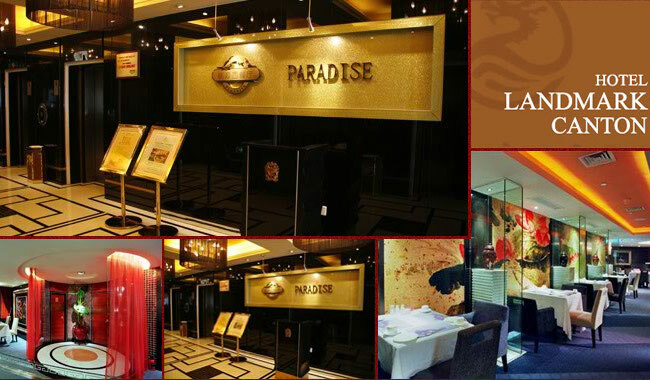 The graceful and comfortable Paradise is Guangzhou highest western restaurant with panoramic riverview. 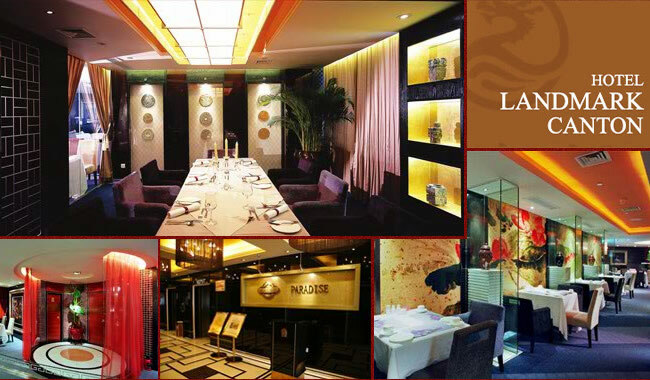 Chinese elements skillfully melt into an elegant and fashionable western style to make the whole restaurant full of a graceful and joyful note. 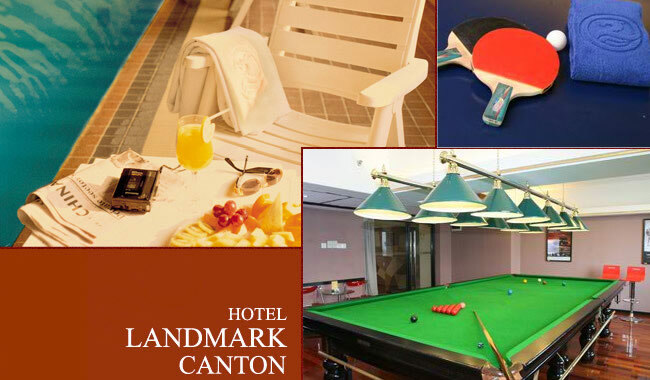 It can provide characteristic buffet dinners and Continental foods. 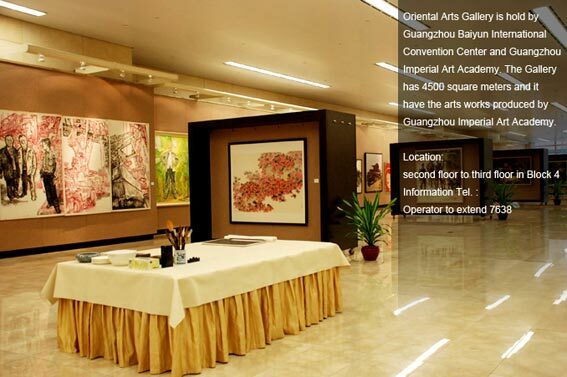 The beautiful scenery of the Pearl River will be shown just before you while enjoy delicacies. As a destiny marriage must start with a wonderful wedding reception. 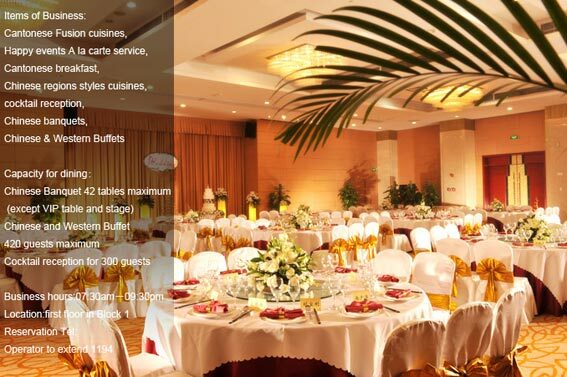 Paradise will carefully and sincerely plan the tailor-made exquisite western wedding reception of buffet dinners for you. 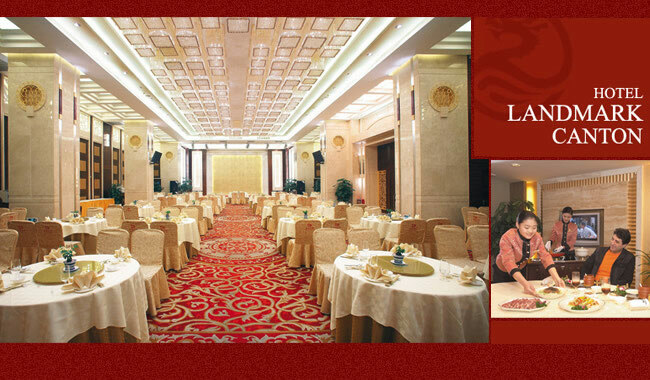 The elegant and romantic restaurant can accommodate 150 guests. 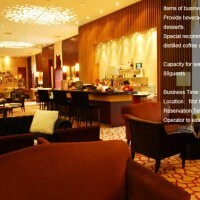 It can provide decades of fine foods, and presents a few preferential items. Making it a good idea to get a perfect place to hold a western wedding reception, intimate and fine service provided by Paradise is certain to give the sweet and snug recollection to every couple and their relatives and friends.